For one week of my UK tour. I will be joined for support by a very special guest. Goga (The Elephant) is a unique and experienced singer guitarist and songwriter who has taken decided to take a break from playing the hectic Tokyo livehouses to join me in rural Cornwall. This will be his first time venturing to Europe. 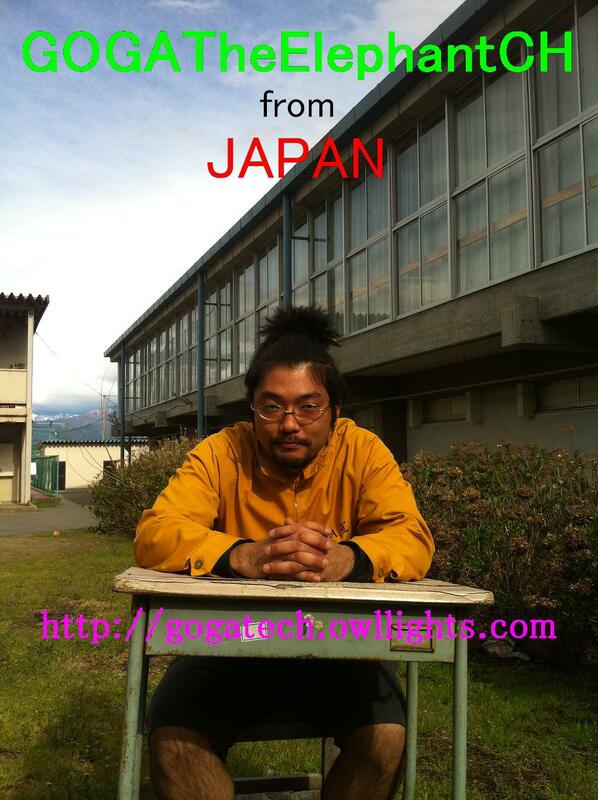 http://gogatech.owllights.com/ this is his website where you can hear his solo stuff along with his many other projects he has.